Take factory automation. Are manufacturers responding to demand or creating it? Or both? In any case, the economy is changing as technology replaces human labor. Last week I saw a new technology at the South by Southwest conference in Austin that will, I believe, have significant economic effects. It may seem like mere entertainment at first. But I think in a few years we’ll see it is much more. Soon, we may not know where reality ends and TV begins. 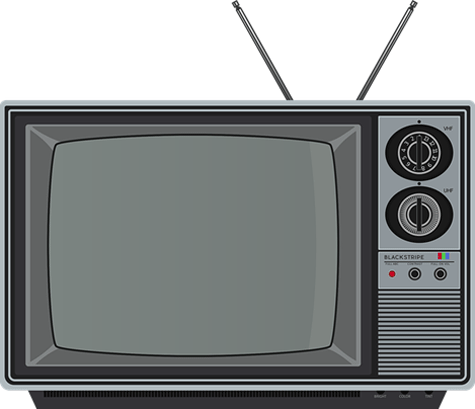 Since the 1960s, television evolved from a big box with fuzzy black-and-white picture to full color, to high definition, and now the high-quality 4K screens. I thought 4K was the end point when I first saw it a couple of years ago. I couldn’t imagine sharper pictures. I was wrong. At SXSW, I saw a demonstration of Sony’s new “8K” video technology. That number is a little deceiving. 8K isn’t just twice as good as 4K—it is a dramatic leap. To show 8K’s difference, Sony set up a 440-inch (almost 32 feet) 8K screen inside a warehouse near the Austin Convention Center. Imagine a high-ceiling room about the size of a double garage, one wall covered by one of those football stadium jumbo screens. Except, you’re right in front of it, and it is way sharper than a stadium screen. The 8K screen consists of LEDs that are each 0.003 millimeters square - about the size of a human hair. The result is a resolution I don’t have words to describe. It is the closest thing to reality. The demonstration had content from NHK, Japan’s public television network, as well as a Sting and Shaggy concert. It was really like being in the front row. In 2017, I wrote about a weird virtual reality experience at SXSW. Last year, I visited a “mixed reality” coal mine. This time, I watched a few more VR films and tried some games. They were fun, but still not ready for prime time. I’ve realized VR has a fundamental problem: It’s a solitary experience. In VR, you put on a mask and headphones to enter a virtual world. It may be interesting, but you’re also cut off from everyone around you. Even in real-time games and chat applications, you mostly interact with other people’s avatars. There’s presently no way around this. Two people who are both in VR can’t look directly at each other because the VR gear covers their faces. So it’s a big limitation. That limitation didn’t apply in the 8K theater, and I suspect Sony chose a concert video specifically to highlight it. 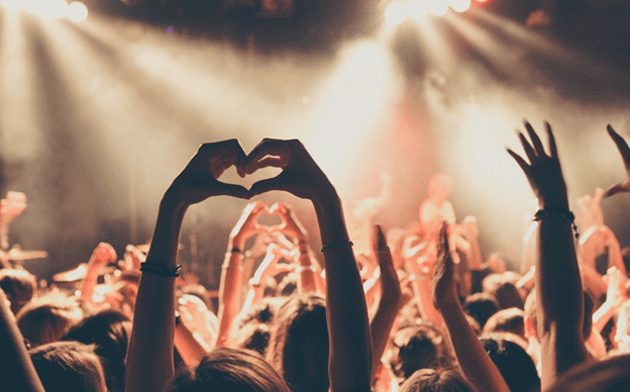 A concert isn’t just you listening to music. It’s you plus the people around you, all experiencing the music together. The crowd claps, dances, sings along. It’s a communal event… as is much of real life. VR can’t duplicate that atmosphere. 8K can - and did, at least in the demo I saw. That has lots of practical applications right now, and more in the future. 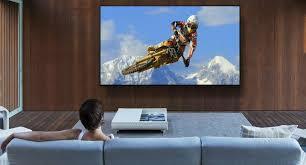 For instance, imagine a room with a giant 8K screen not just on one wall, but all four walls and the ceiling. With you in the middle, it would be almost like the Star Trek holodeck. Now, that’s just the screens. The back-end technology to generate and constantly update images to that degree isn’t ready yet. But it’s coming, and probably faster than you think. You could do things like, say, “visit” a far-away city. 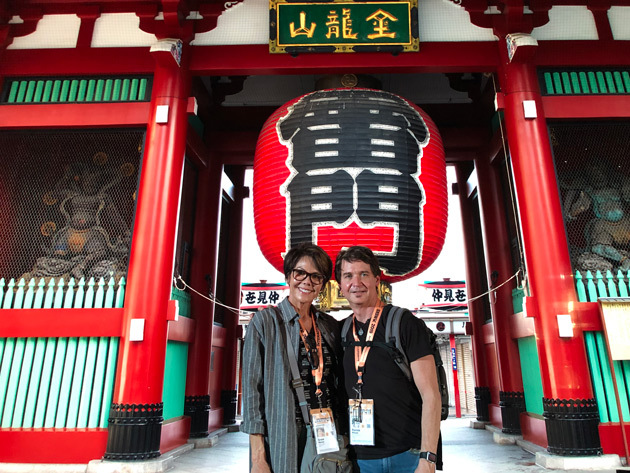 Here’s a pic of me and my wife, Grace, in front of a famous Tokyo temple. But we’re not in Tokyo. We’re in front of the 8K screen in Austin, Texas. Perhaps not by coincidence, NHK has a program called Somewhere Street with VR-like walking tours of major cities. It’s fun to watch just on a regular TV screen. In a small way, you feel like you actually went there. An 8K room like I described would be even better. All this is happening now. It’s not science fiction, and it has important economic consequences. As I’ve written, technology is gradually slowing and reversing globalization. The advantages of manufacturing goods far from the consumer are disappearing, while increasingly realistic communications make distance less of a barrier. The opposite of globalization is localization. Technologies like 8K and VR are making it possible to do things right in your own home city that once required travel across the globe. That doesn’t mean we’ll all retreat into walled cities and stop traveling. But it will change the economy. We may move around less, even as we interact more. Less physical movement and more electronic movement will require an entirely different kind of infrastructure. Technologies like 8K will be part of it. The exact nature of all this is unpredictable. We just have small glimpses for now, but change is certainly coming. Whether we like it doesn’t matter; it’s happening. You can either dread it or take advantage of it. "The advantages of manufacturing goods far from the consumer are disappearing, while increasingly realistic communications make distance less of a barrier." But this ignores the gathering of the raw materials - hard to spit Al, Fe, Cu, Li, Ag or Au down the comms line...haveta dig a few modest holes in Gaia's capacious skin at points where the mineralisation exists. That ain't gonna change with this or any other imminent technology. Right, technologies like 3-D printing still need raw material, which must be brought in if not found nearby. But moving bulk materials is quite different from moving finished goods. Different kinds of ships, ports, rail cars, trucks, etc. So as I said, localized production will require a different kind of infrastructure. recycling can recover much of those materials within a local manufacturing market Waymad. It just needs to reach a level where it is viable and therein lies the challenge I think. I find it a little ironic that globalisation may actually lead to the very circumstances that kills it too. A very intelligent young person once told me that someday I'd attend a football match being held in England with a capacity crowd of Wellingtonians at the Westpac Stadium all of us watching holograms of the live action on the field in front of us. Very cool. Reminds of how I felt watching an in-the-round video at the Montreal Expo back in 1967, I believe! A train passed right through us :-). Next I want holograms of live action from sporting events (being held elsewhere) projected in real time onto the field at Westpac Stadium. Be there but don't need to go there type experiences. And yes, same goes for concerts! Think of the jet fuel we won't need to use. Must be a good thing. Don't stop there, Kate. Get Weta Digital on the case, pay 'em some fraction of the Super Rugby salary budget, and get 'em to whip up an entire season or three of holographic sport. New hi-tech revenue stream for NZ, no wear and tear on playaz, no possibility of teams going off-piste with Mad Mondays, and lotsa Coding jobs for the displaced. What's not to like?